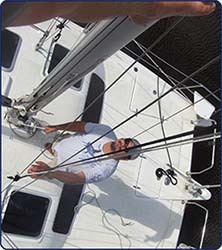 Nance and Underwood Rigging & Sails services sailboats with rigging, sails, masts and spars, life lines, davits, winches, windlasses and much more. Allow Us the Pleasure of Servicing Your Sail Vessel with Professionalism and Respect! Nance and Underwood fabricates and assembles both wire and rod rigging for your vessel's standing rigging requirements, utilizing our highest quality material and devotion ensure exacting standards. 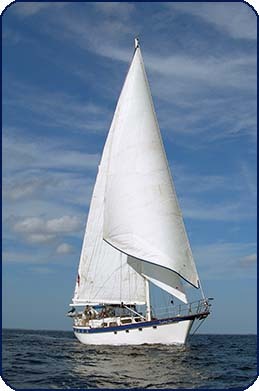 Nance and Underwood provides sails manufactured through Mack Sails Company. Another specialty of Nance and Underwood is deck hardware. 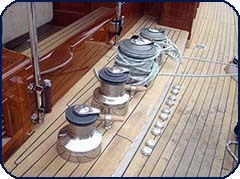 From lead lines with turning blocks and clutches to manual and hydraulic vangs; Nance & Underwood can supply and service your sailboats's every rigging requirement. 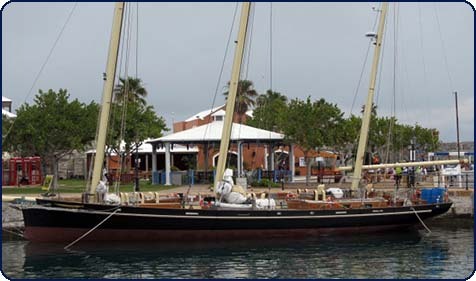 Nance & Underwood Rigging and Sails is your source for all of your megayacht rigging and sail equipment services world wide. 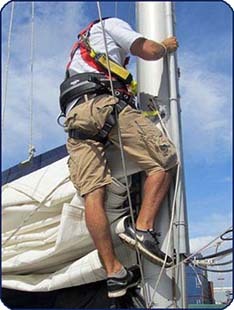 We can ship rigging and sails gear anywhere. No matter where you are, Nance & Underwood will always be here to assist you. 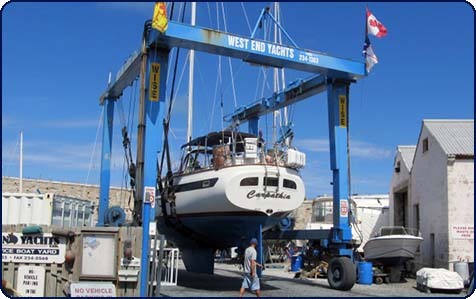 We can arrange the repair of your rigging hardware and sails here in our facility. Contact Us today for more information.